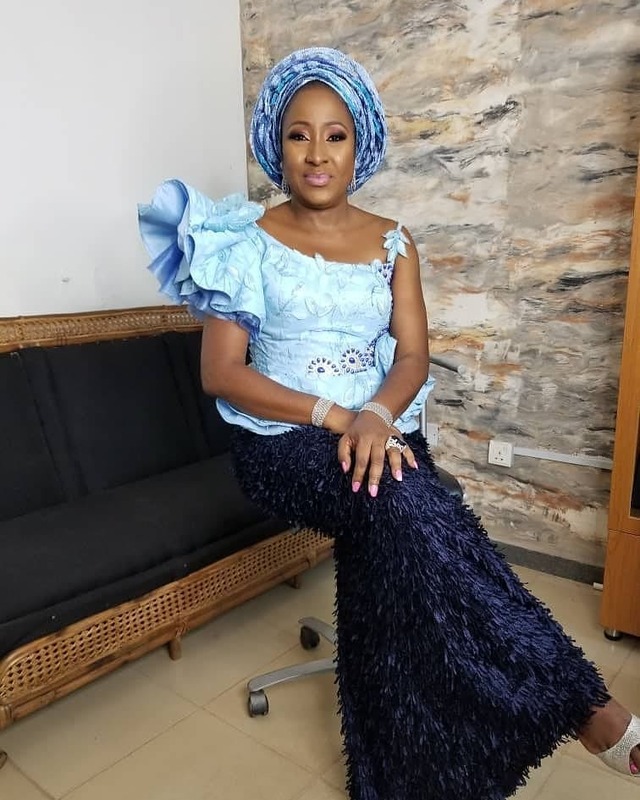 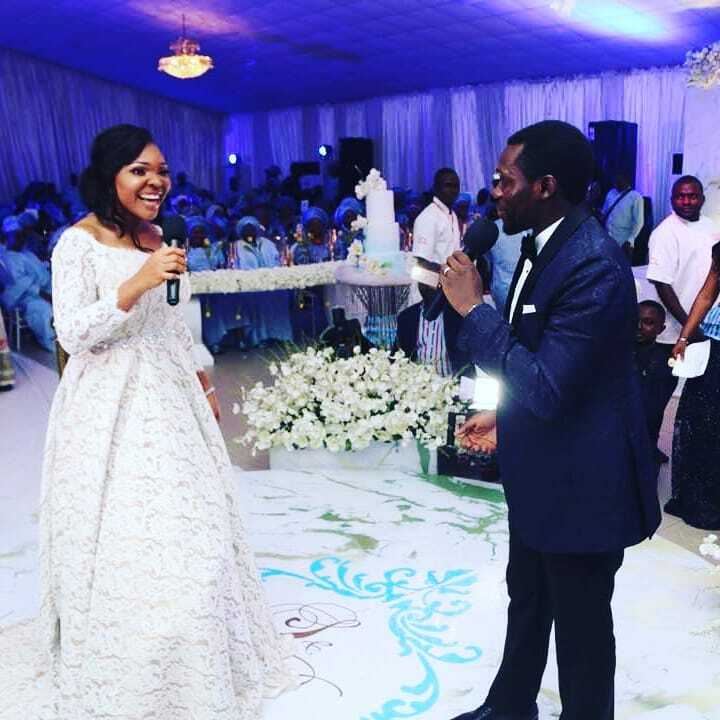 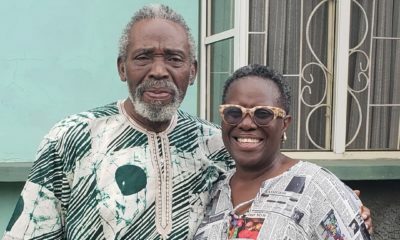 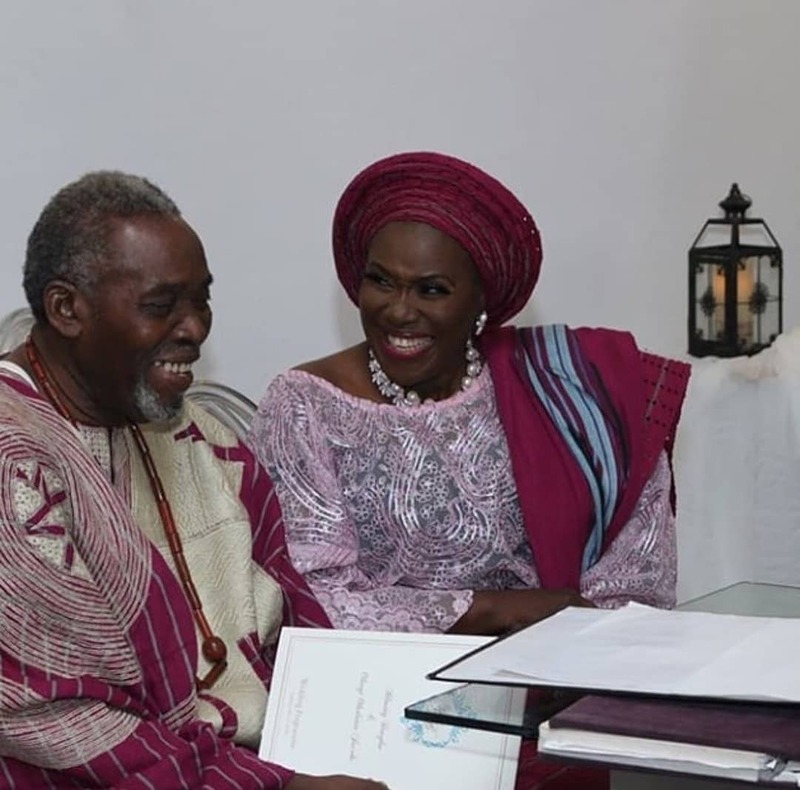 Today is the white marriage ceremony of the beautiful Boma Douglas and her sweetheart Olusoji Jacobs, son of the Nollywood veteran actors Olu Jacobs and Ajoke Silva. 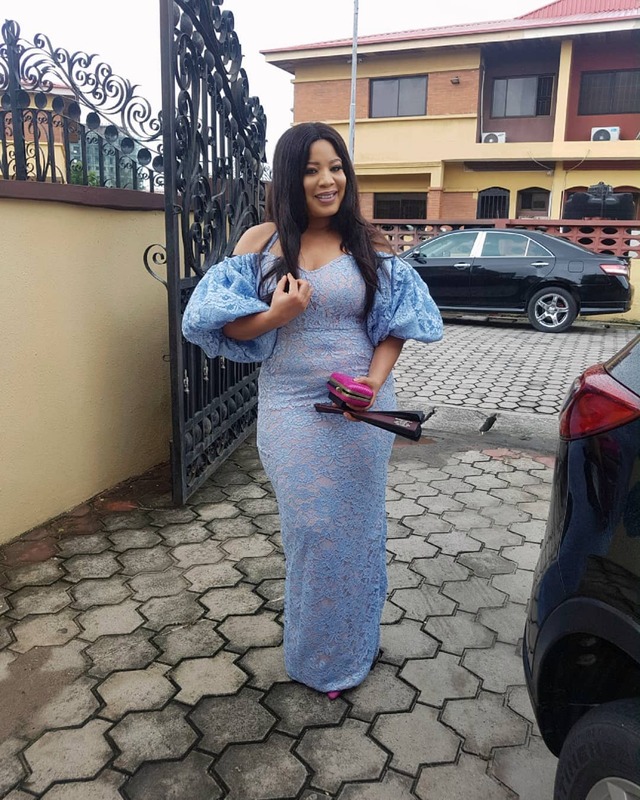 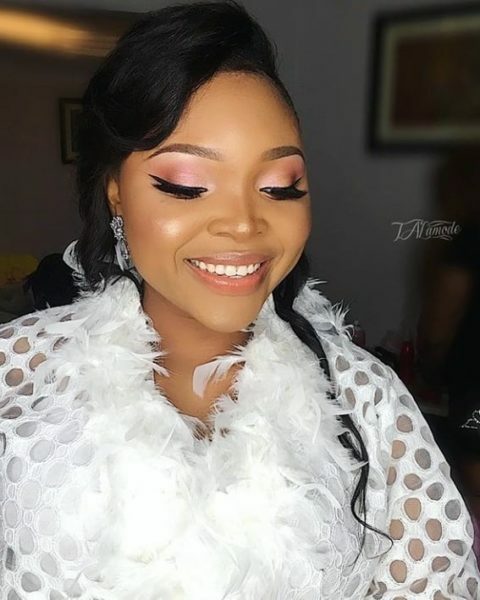 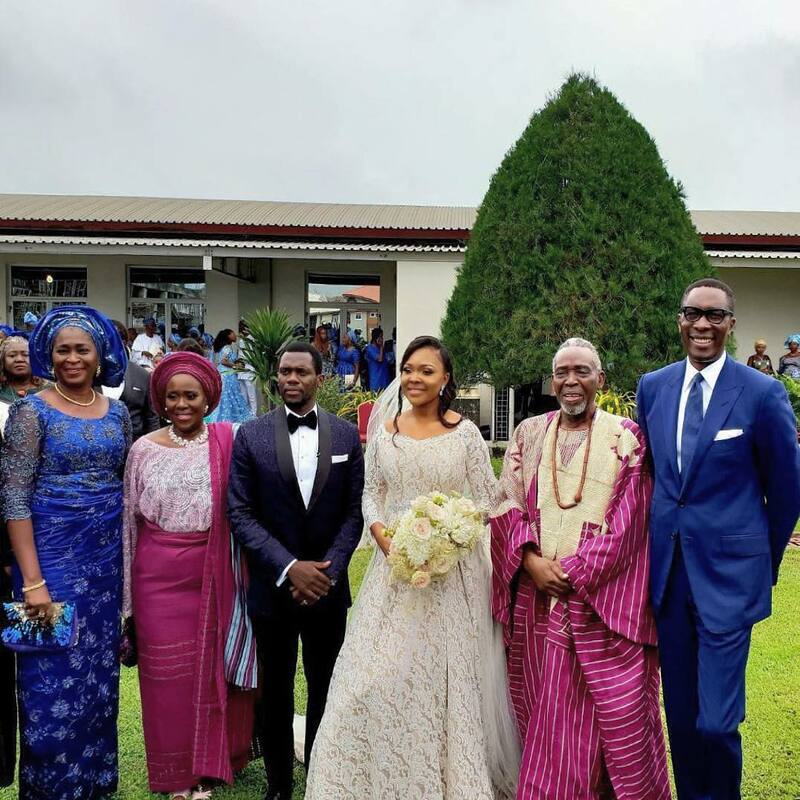 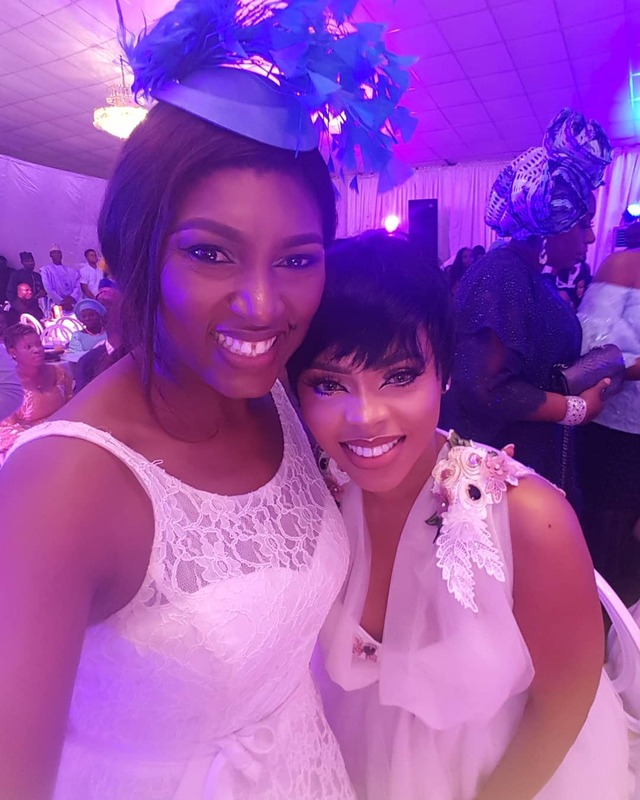 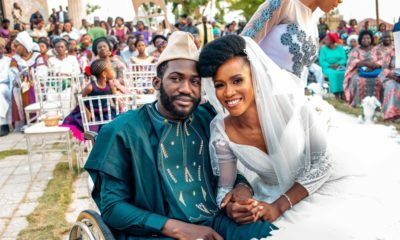 The celebration was attended by a number of Nollywood faces, friends and family as they joined the happy couple on their big day. 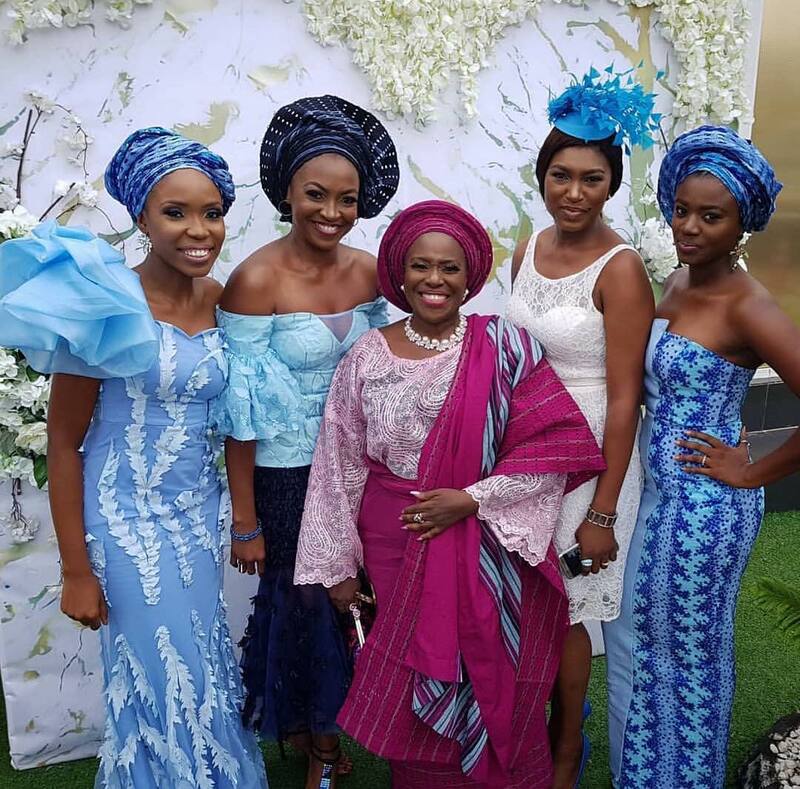 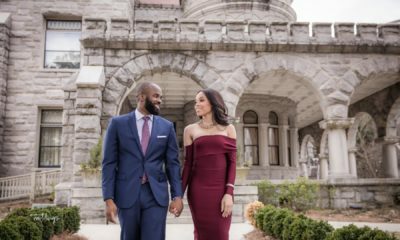 If you missed the traditional wedding, catch up here. 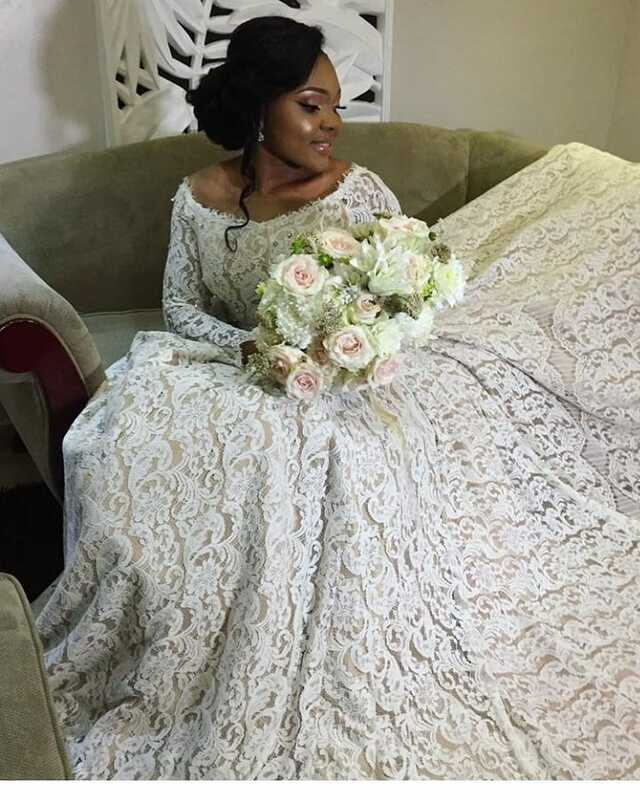 Keep refreshing www.bellanaija.com/weddings and follow @bellanaijaweddings on Instagram for more.